Patrick obtained the UK’s highest qualification in Plastic and Reconstructive Surgery, Fellowship of the Royal College of Surgeons of England (College), in 2010 and has been on the Specialist Register in the UK since 2011. (2) He was awarded his Master of Science in Aesthetic Plastic Surgery degree with distinction from the University of London in 2013.
abdominal procedures such as abdominoplasty (tummy tuck) and liposuction. In Australia, any doctor can practice cosmetic surgery whether or not they have any formal training or qualifications in it. This means choosing a surgeon for cosmetic surgery in Australia can be confusing. To assist in making an informed choice, Patrick invites you to consider his curriculum vitae. Click on the image below to view the video interview of Dr Patrick Tansley by the The Age (also published in the Sydney Morning Herald) for their exclusive article entitled “Australian surgeons accused of cartel behaviour to control fees“. A further article in relation to the Australian Competition and Consumer Commission (ACCC) was published, click here to read. Read also the article published on Plastic Surgery Hub. Cartel claims against surgeons to be investigated, click here to read. After obtaining his medical degree from the prestigious University of Cambridge, Patrick trained in plastic, reconstructive and aesthetic (cosmetic) surgery in London and the surrounding area. His training units included some of the U.K.’s most well-recognised centres of plastic surgical excellence such as the Queen Victoria Hospital and East Grinstead. He went on to obtain post–fellowship experience in aesthetic plastic surgery at the McIndoe Surgical Centre, East Grinstead and oncoplastic microsurgical plastic and reconstructive surgery at the Royal Marsden Hospital, London. Between late 2011 and 2015, he worked at a variety of plastic and reconstructive surgical units in major public hospitals in Melbourne. Patrick was awarded his Master of Science in Aesthetic Plastic Surgery degree with distinction by the University of London in 2013. This is an advanced specialised qualification in aesthetic surgery, which very few international plastic surgeons have obtained. Part of his degree comprised writing a thesis on advances in facial anatomy in the context of facial rejuvenation. This was undertaken during a Fellowship in Melbourne with Bryan Mendelson, internationally renowned Facial Aesthetic Plastic Surgeon. The College awarded him a prestigious Hunterian Professorship, for which he gave his oration in 2009. This was awarded in recognition of his clinical scientific research under the tutelage of Professor Sir Magdi Yacoub, world renowned Cardiothoracic Surgeon. This is a rare award that is offered in honour of John Hunter, recognised as the founder of scientific surgery. Patrick is also an Honorary Senior Clinical Lecturer and Honorary Associate Surgeon in the Department of General Surgery at the Royal Melbourne Hospital. In addition, between 2012 and 2014 he was a Senior Lecturer at the North West Academic Centre of the University of Melbourne. To date, Patrick has contributed 31 peer-reviewed scientific publications to the international literature and has given national and international presentations on 30 occasions. Patrick has the experience of thousands of plastic, reconstructive and cosmetic procedures. Patrick practices in Victoria at NorthEast Plastic Surgery, Melbourne with Dr Sugitha Seneviratne (Northeastplasticsurgery.com.au/melbourne). For further information or to arrange a consultation you can book online or call 03 9088 5000. Patrick practices in Queensland at NorthEast Plastic Surgery, Brisbane with Dr Sugitha Seneviratne and in association with Dr Daniel Fleming, one of Australia’s most experienced breast implant surgeons. For further information or to arrange a consultation you can book online (Northeastplasticsurgery.com.au/brisbane) or call 07 3180 3400. In 1996, whilst training in surgery Sugitha became a Faculty Member in the Department of Anatomy and Cell Biology at Melbourne University and in 1997 was appointed a Junior Faculty Member in the Department of Anatomy at Stanford University in the United States of America. In 2001, she enrolled in a MD degree at Melbourne University examining the neurovascular anatomy of the arm and shoulder girdle. From this work, she has contributed a number of peer-reviewed scientific publications to the international literature. Sugitha is highly trained and experienced in all aspects of plastic surgery ranging from cosmetic surgery to microsurgery. She is a Consultant Plastic Surgeon at the Royal Melbourne Hospital and was the Head of Plastic, Maxillofacial and Hand Surgery Unit at the Northern Hospital for five years. In addition, Sugitha holds the positions of Honorary Clinical Fellow, Department of Surgery, Royal Melbourne Hospital and has held the position of Executive Director of Clinical Governance (part time), Royal Melbourne Hospital. Sugitha has a strong interest in research and education and is actively involved in training plastic surgical trainees at the Royal Melbourne and Northern Hospitals in addition to the Department of Surgery, University of Melbourne at the Royal Melbourne Hospital. 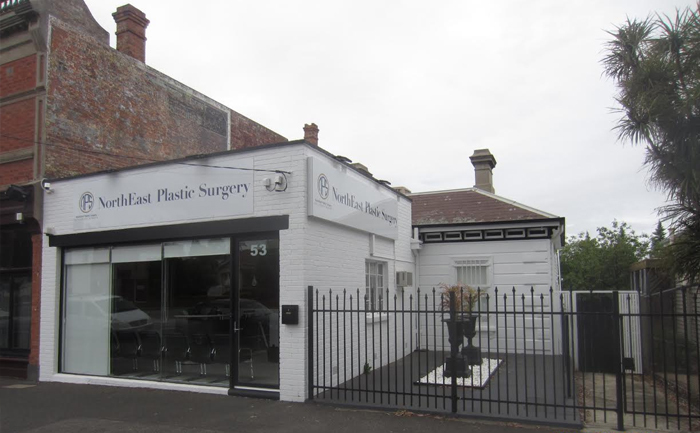 Sugitha has been in private practice since 2007 and co-founded the formerly very successful Northern Plastic Surgery based in Essendon where she undertook plastic, reconstructive and cosmetic surgery. This was in conjunction with her ongoing private practice in Kew, formerly the established practice of Professor Donald Marshall which she had the honour of being asked to take over. At NorthEast Plastic Surgery, which she now co-founds with Dr Tansley, she will work with the experienced Nursing and Administrative staff with whom she has long standing professional relationships. She operates privately at Cotham Private Hospital, Frances Perry Hospital, John Fawkner Private Hospital and Windsor Private Hospital. She also provides a Consultative service at Melbourne Private Hospital, Epworth Private Hospital, North Park Private Hospital and St Vincent’s Private Hospitals in East Melbourne and Kew. Since 2008, Sugitha has been the Plastic Surgical representative to the Medical Advisory Committee at Cotham Private Hospital. 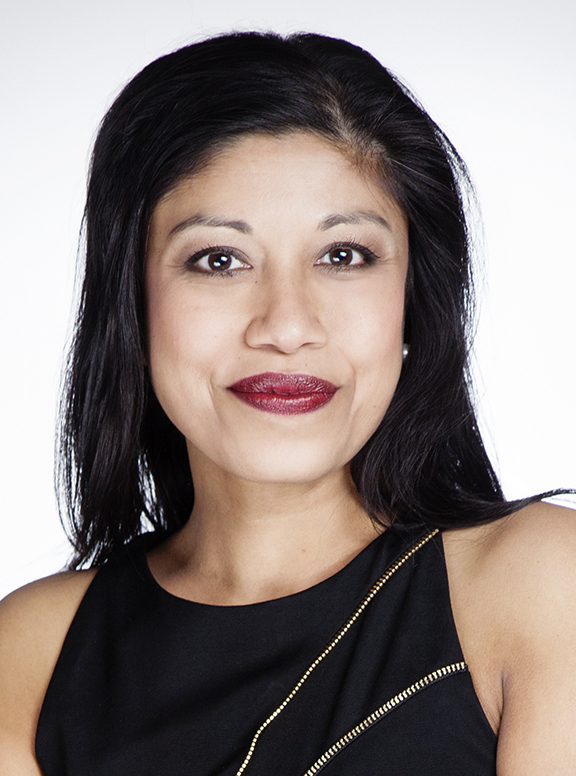 Sugitha has a special interest and significant experience in cosmetic and reconstructive breast surgery and cosmetic surgery of the face in addition to skin cancer surgery and hand surgery. Dr Seneviratne holds professional memberships of the Cosmetic Physicians College of Australasia and the Australian Medical Association.